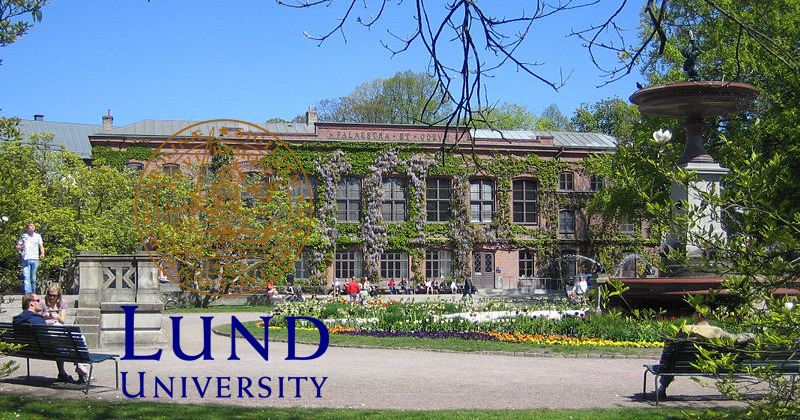 Lund University is offering PhD position. The initial contract for this position is four years. The deadline to apply is October 13, 2018. The Centre for Theology and Religious Studies (CTR) has existed under various names in Lund ever since the University became operational in 1668. CTR conducts teaching in the specialisations of history of religions and religious behavioural science, biblical studies, church and mission studies and studies in faith and world views. Research is carried out within all the disciplines of religious studies and theology. The position is located within the project “The lonely child – learning and mediation of values in the meetings with unaccompanied minors” and is therefore specializing in religion, migration, institution and learning. Information about the project is available at http://portal.research.lu.se/portal/sv/projects/det-ensamma-barnetlarande-och-vardefoermedling-i-moetet-med-barn-paa-flykt(2f77d8af-18f3-46e4-8ef8-5a2e2697e358).html. The project proposal should treat questions related to values concerning the forming of a democratic basic view, and should be based on empirical research in Sweden, studying interaction between unaccompanied children and different professions. Admission requirements for doctoral studies in each subject are specified in the relevant general syllabus, available at http://www.ht.lu.se/utbildning/forskarutbildning/allmanna-studieplaner/ The selection process will primarily take into account the applicants' ability to benefit from third cycle studies. This is assessed from the criteria quality, quantity, progression and relevance. The application must include: – records of first- and second-cycle studies (Ladok transcript or other transcript of courses and grades) – a list of other relevant administrative and educational qualifications – scholarly journal articles, reports or papers of relevance for the subject – where applicable, documented skills in a language of relevance for the research studies Limit of tenure, four years according to HF 5 kap 7.